When you choose Esposito Drain Cleaning, rest assured you are choosing the best in the business. 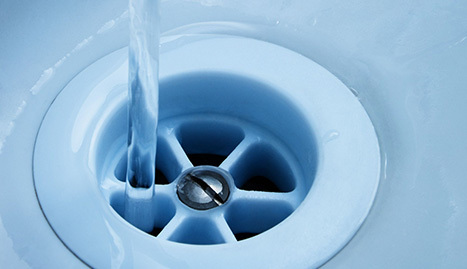 For professional and reliable drain cleaning services, look no further than Esposito Drain Cleaning. 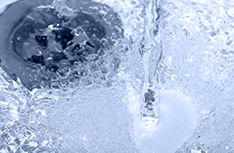 For five years, Esposito Drain Cleaning has provided excellent residential drain and sewer cleaning, as well as unclogging services, to the Parsippany-Troy Hills, NJ area. 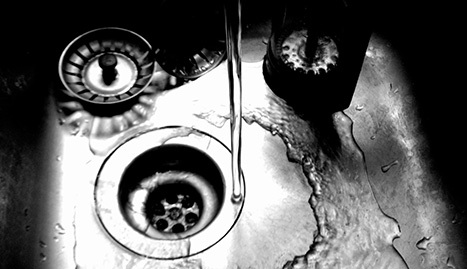 In that time, we have proven ourselves one of the most reliable and trustworthy drain cleaning companies in the region. We are committed to providing quality work and great customer service. We do all the dirty work so you never have to. 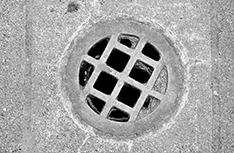 From drain unclogging to sewer line cleaning, root removal, and everything in between, we offer comprehensive drain cleaning services, making Esposito Drain Cleaning the only place you need to call. 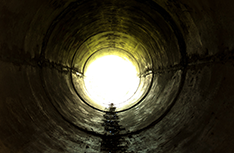 All of our drain technicians are highly trained and certified in the most current cleaning methods and technologies. Esposito Drain Cleaning knows that, by employing trained professionals, we can provide our clients with the best service possible. We want to build a long-lasting relationship with you and that starts with gaining your trust through good and honest work. 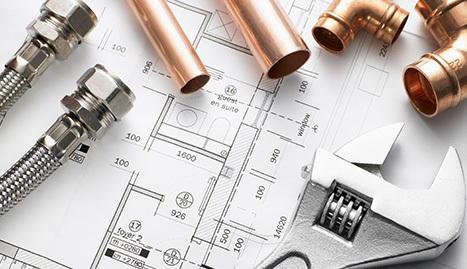 Every job Esposito Drain Cleaning does starts with a free consultation in which we will discuss the planning and execution of the services you request. A properly planned job ensures not only that you receive the services you require, but also that the job is done right the first time. Additionally, we secure any required permits so you can rest assured that all of our work meets local, state, and federal regulations. Before we start working, Esposito Drain Cleaning will offer you a free price estimate, and we promise—under no circumstance—will you ever pay more than the price we quote. 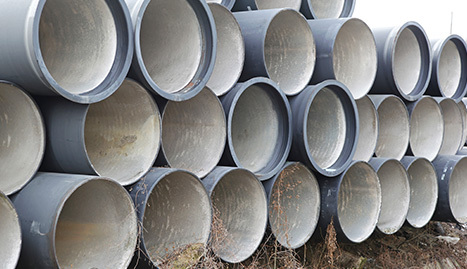 In addition to offering drain cleaning services, we also provide tips and advice on maintaining your sewer lines and drains. A properly maintained drainage system is essential to the integrity of your home and will greatly reduce your future cleaning costs. If you are in Parsippany-Troy Hills, NJ and need drain cleaning services for your residence, give Esposito Drain Cleaning a call today. We are ready and willing to help.